 WHY CHOOSE ACUMATICA DISTRIBUTION MANAGEMENT? Distribution management software helps companies manage their distribution activities, including warehouse management, inventory management and purchasing, and integrates these activities with the company’s financials and sales. 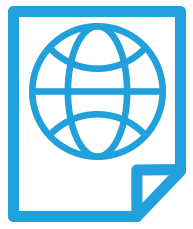 Wholesale distribution software helps companies streamlines processes and improve customer satisfaction. 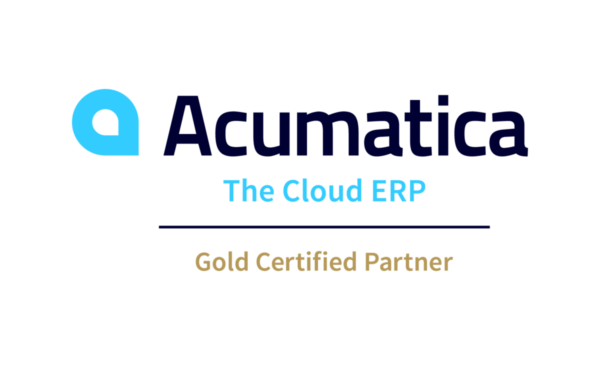 Acumatica Wholesale Distribution ERP Software can help you manage sales orders, track inventory, fill orders, improve purchasing and provide customer support from anywhere with distribution management software that is fully integrated with Acumatica’s CRM, Financials, Manufacturing and Project Management for visibility across the entire organization.